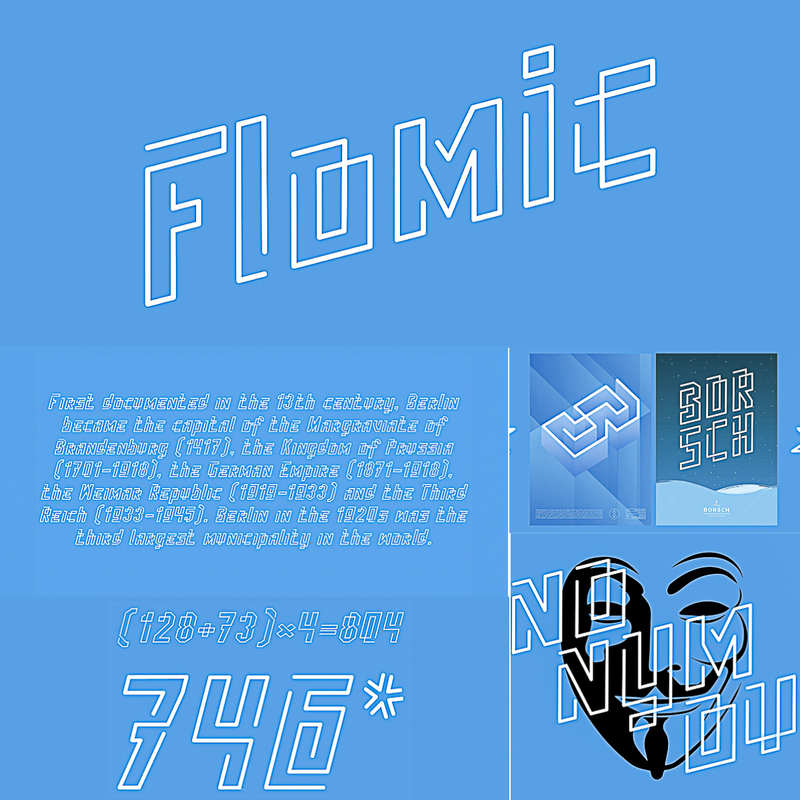 Introducing creative and tech font- Flomic with Cyrillic and Greek typefaces. Perfect for your modern designs. 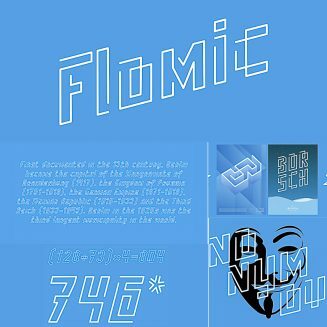 Tags: art font, creative font, cyrillic, cyrillic font, greek, modern font.